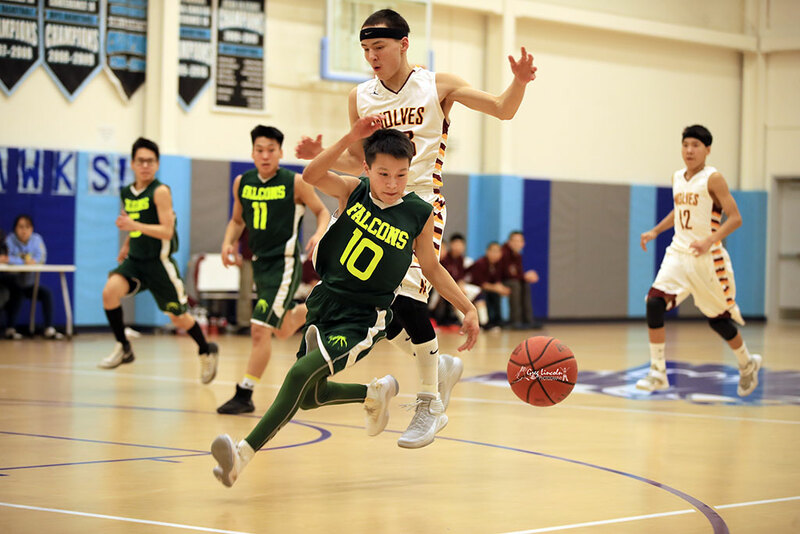 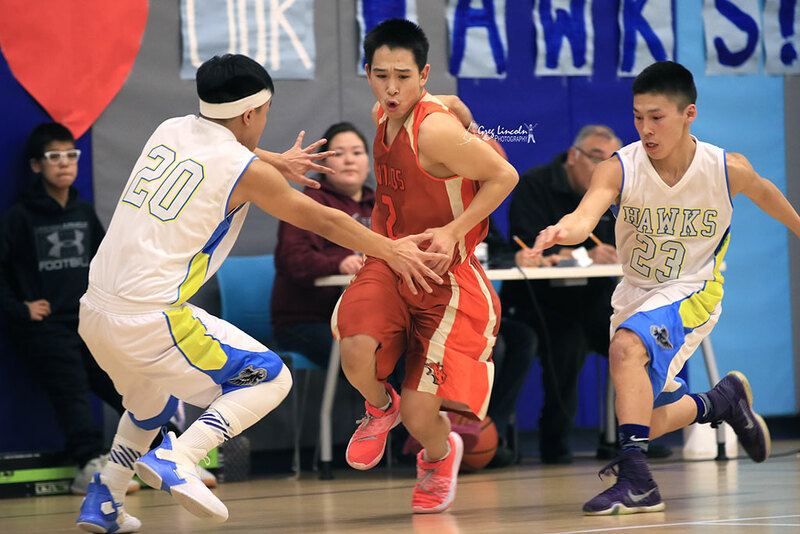 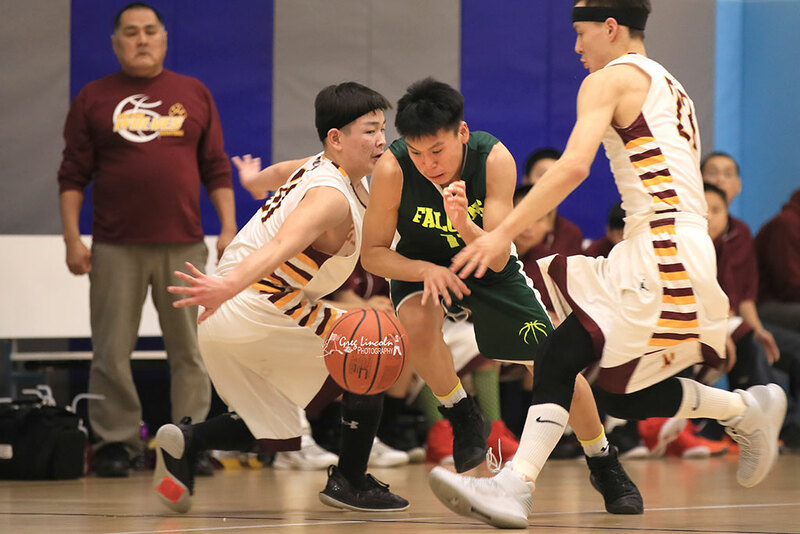 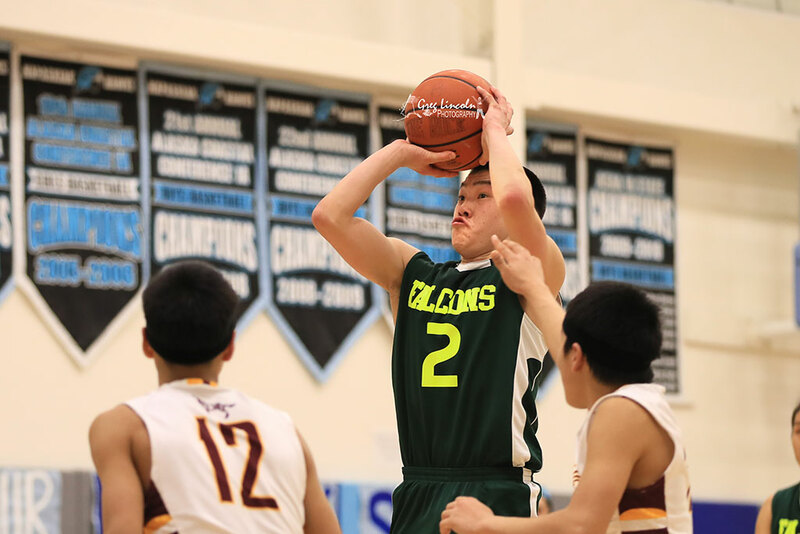 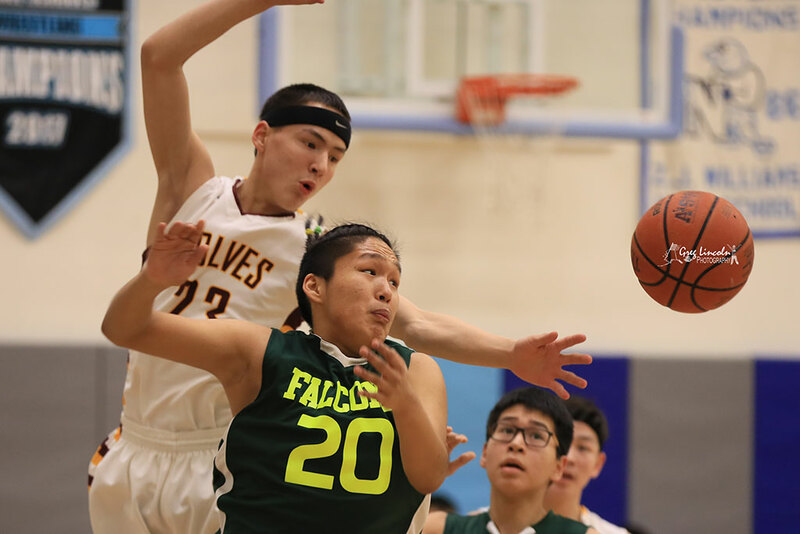 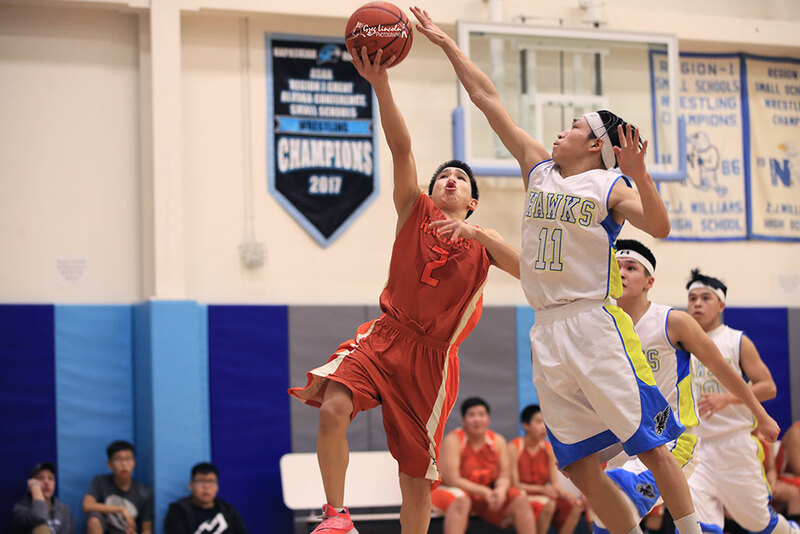 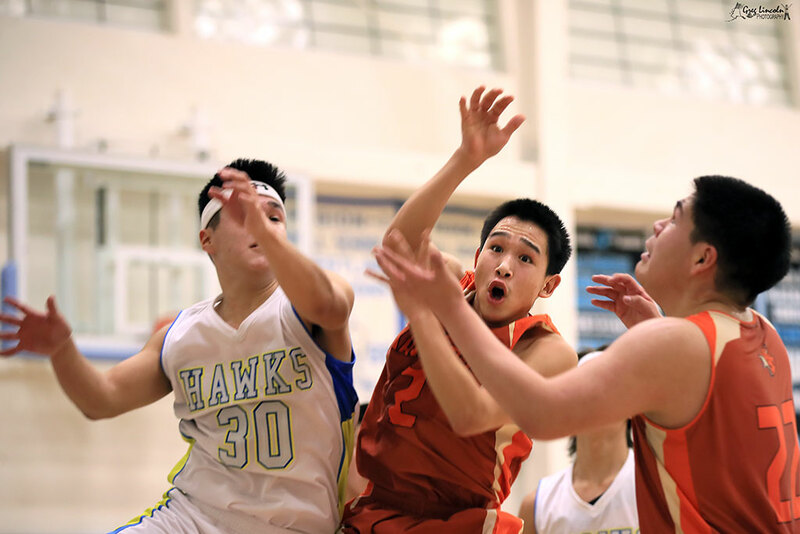 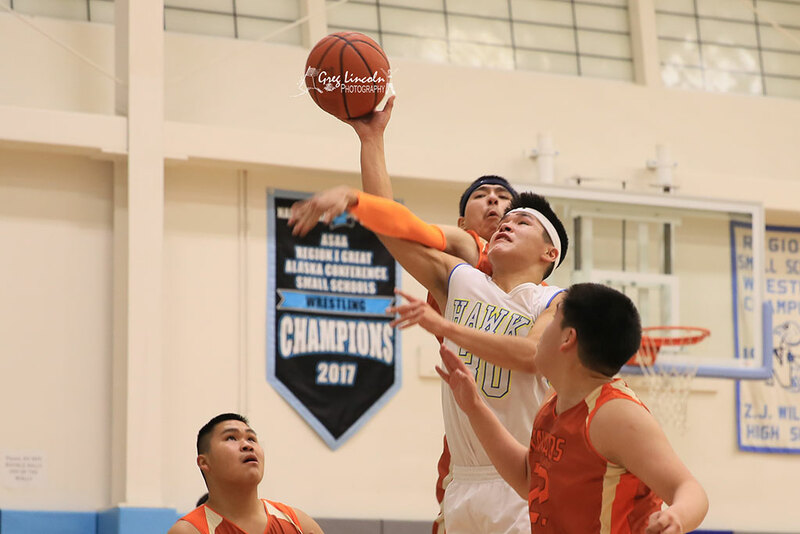 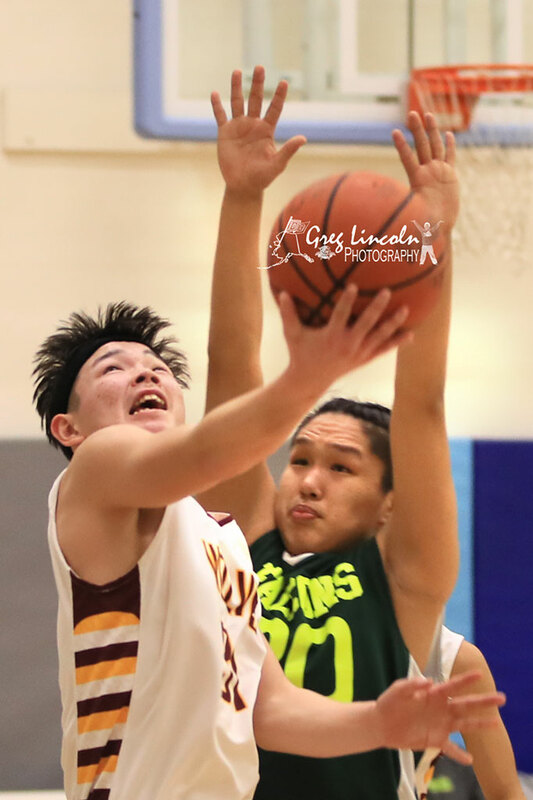 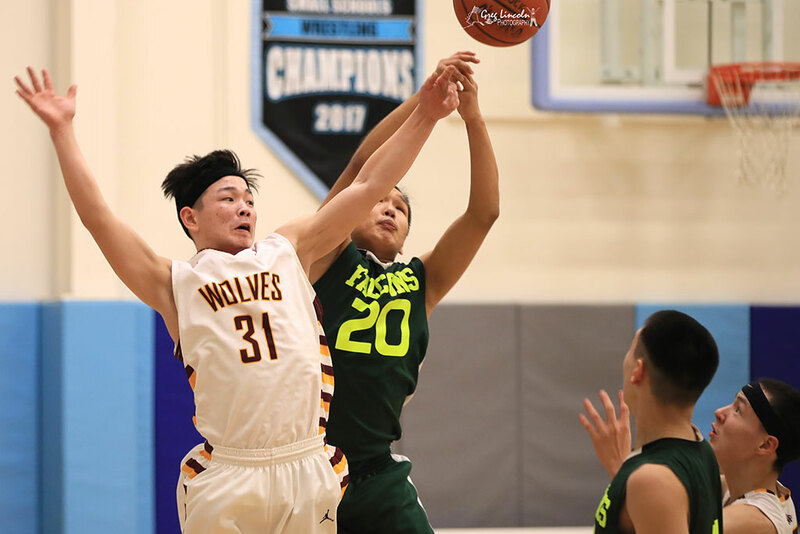 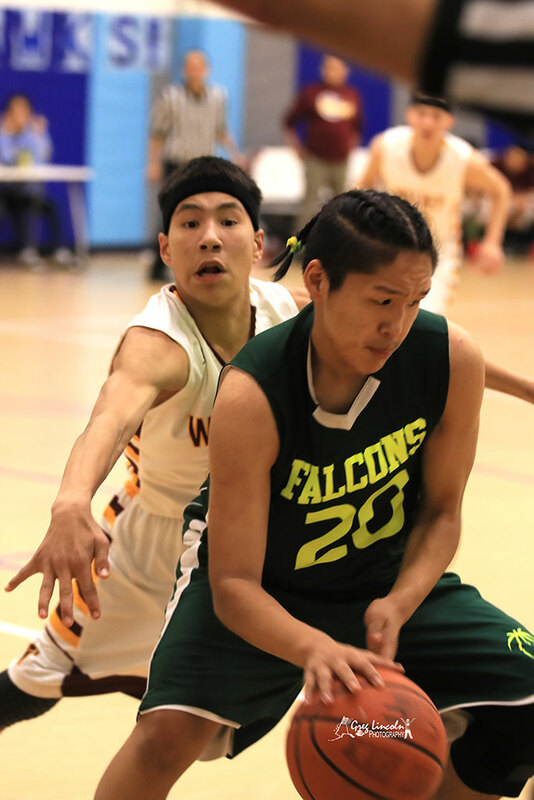 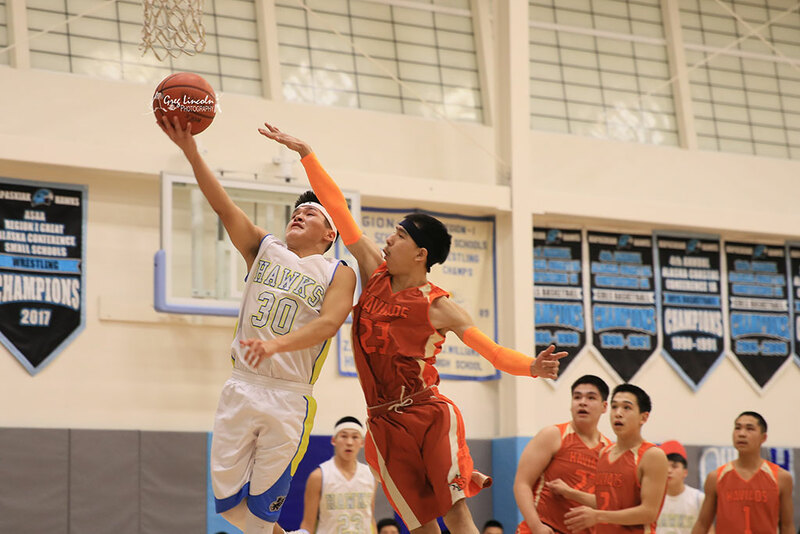 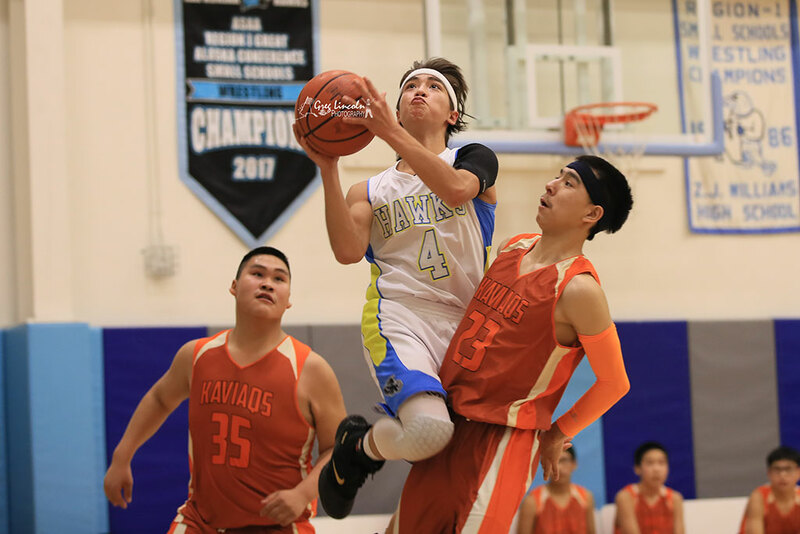 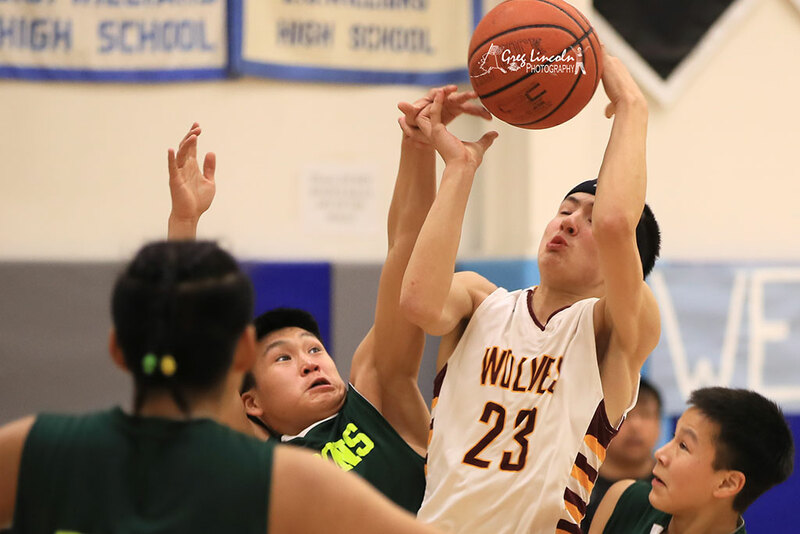 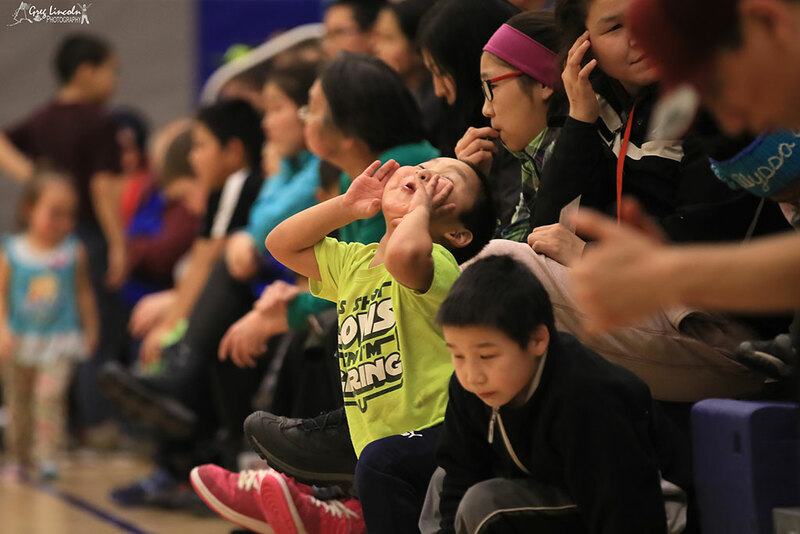 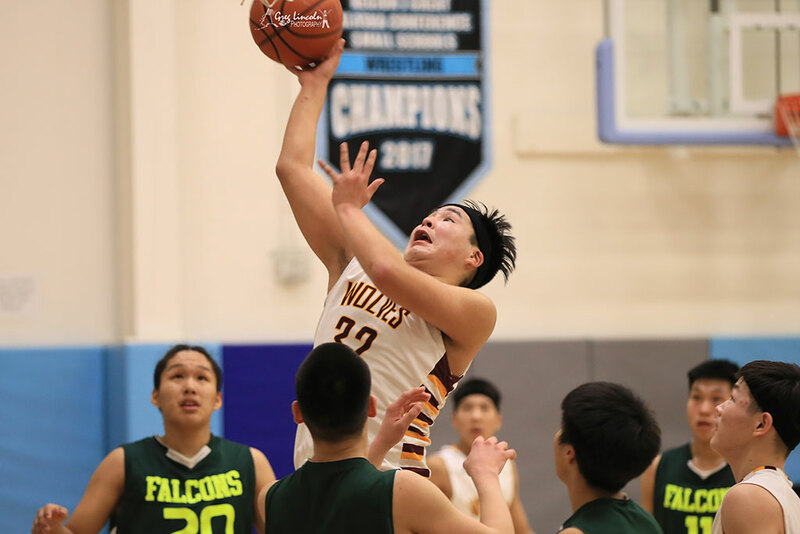 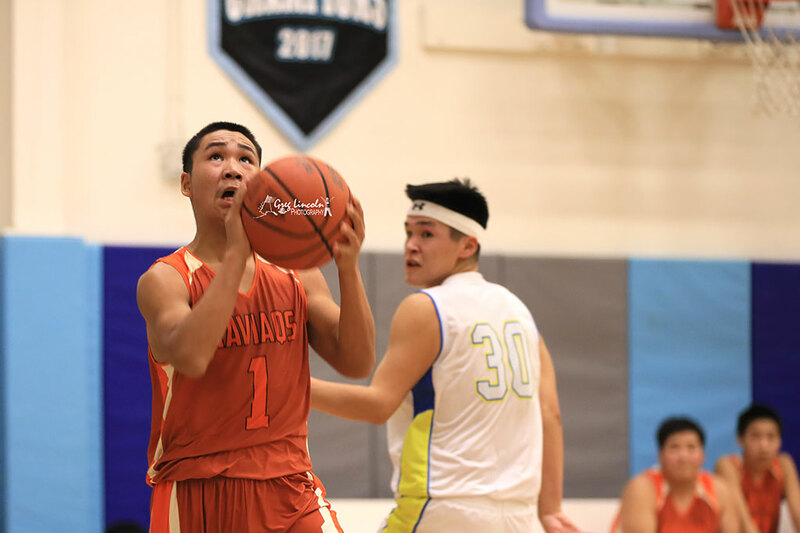 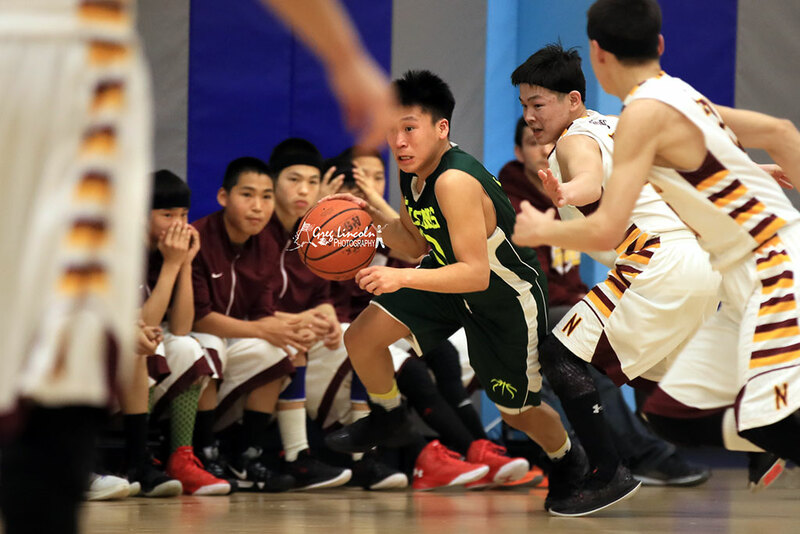 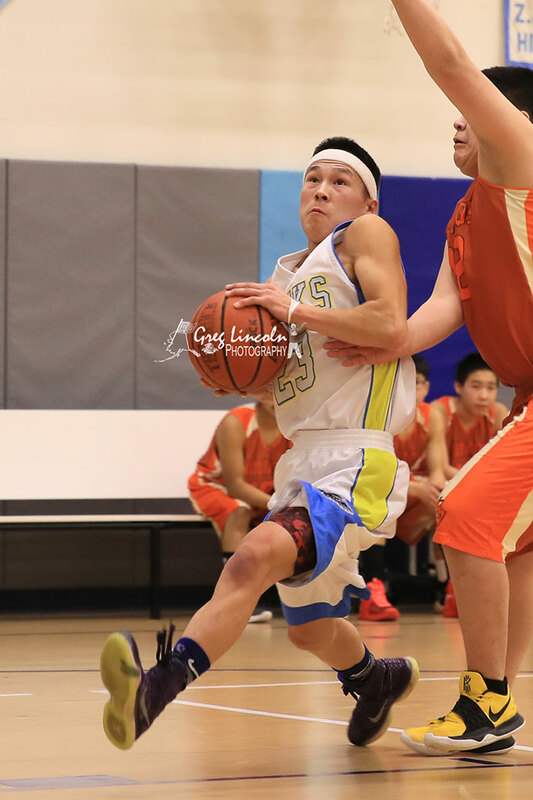 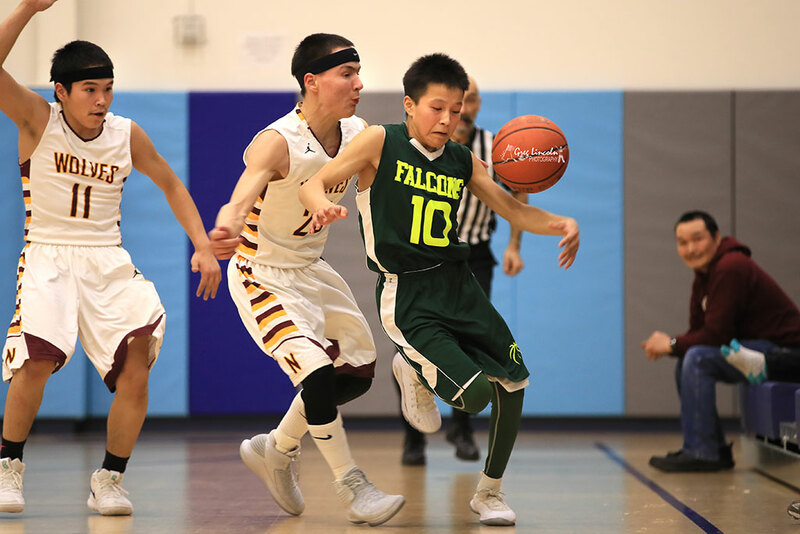 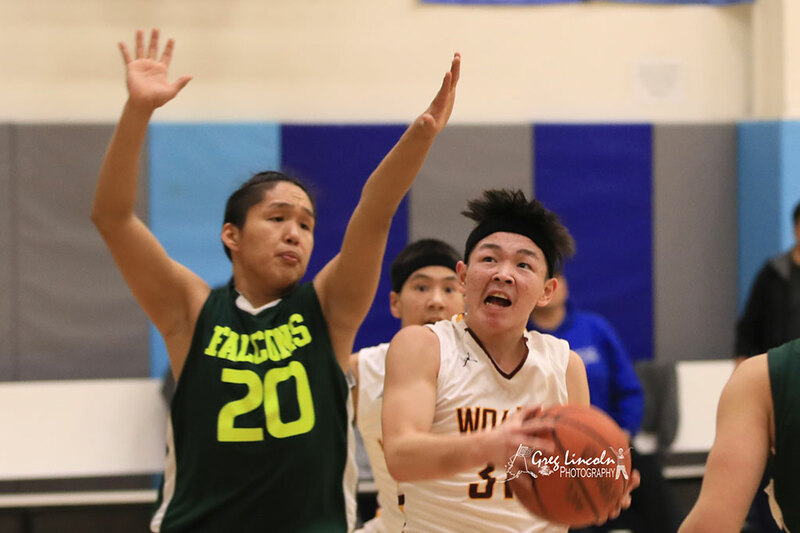 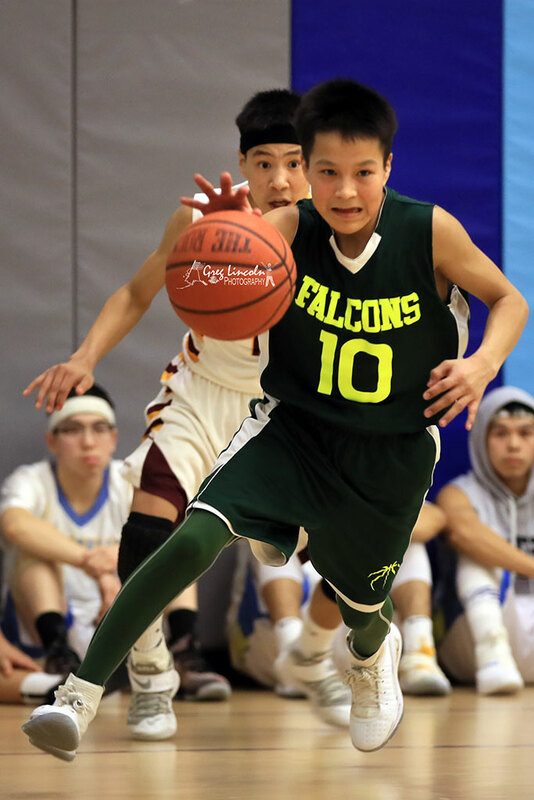 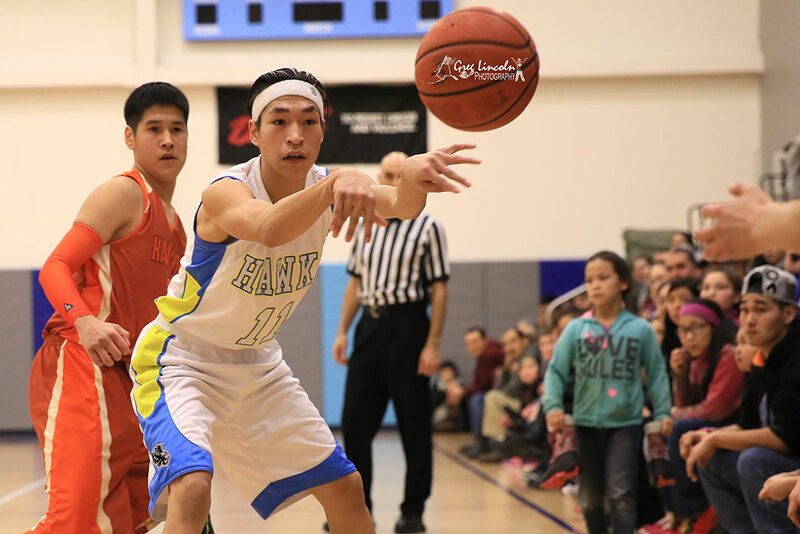 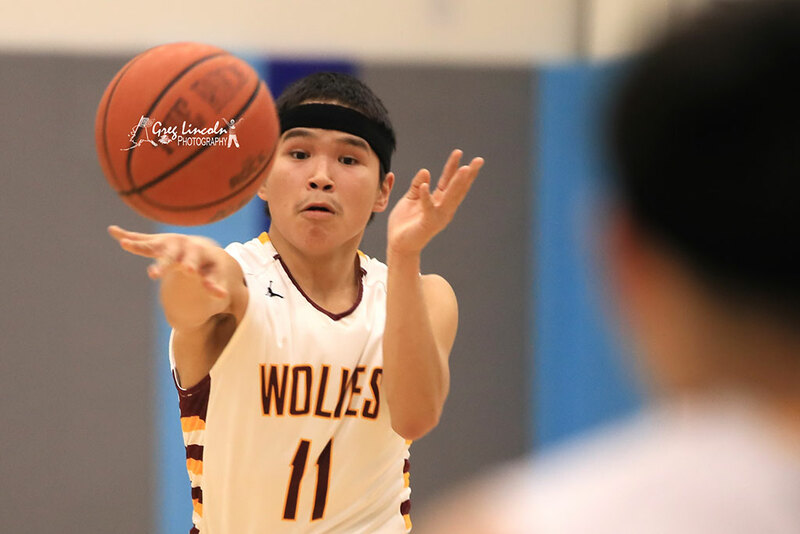 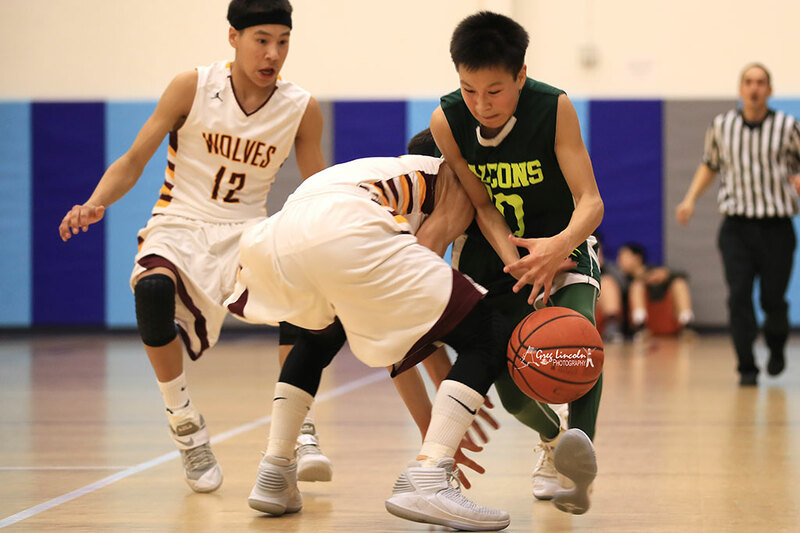 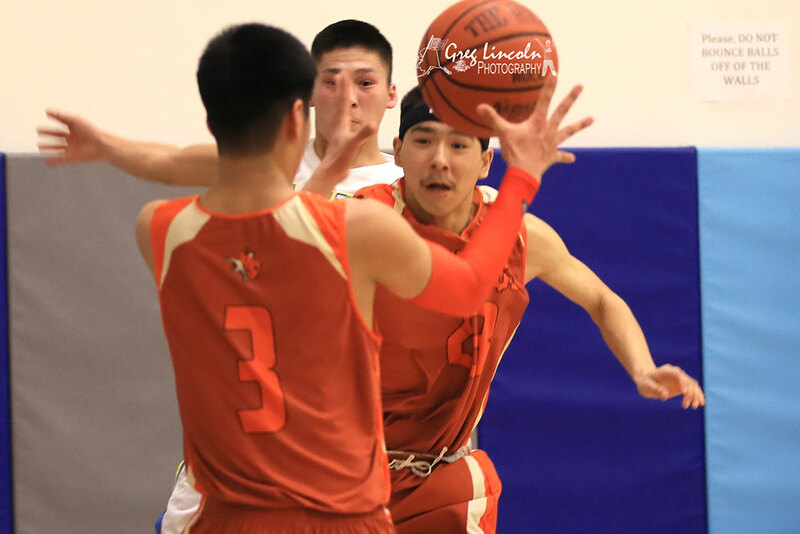 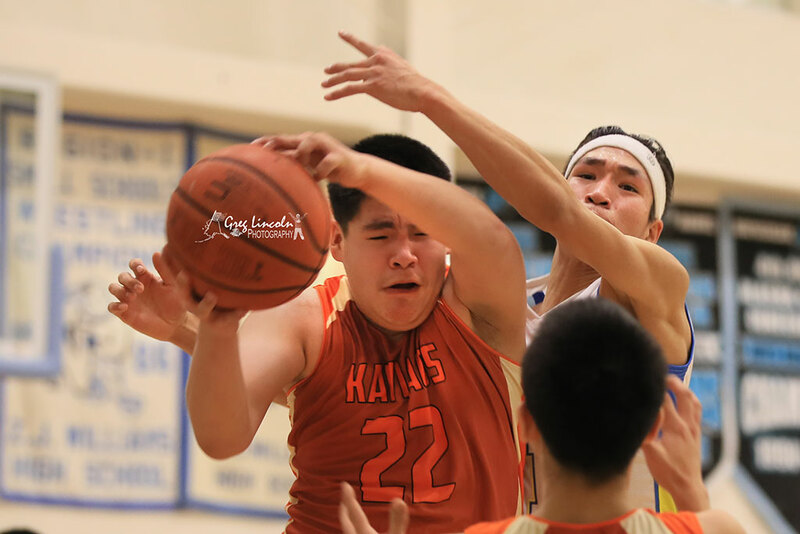 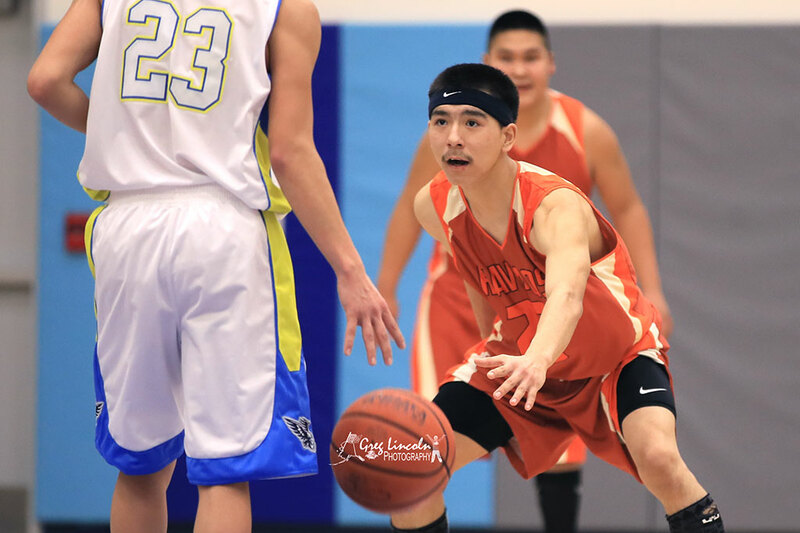 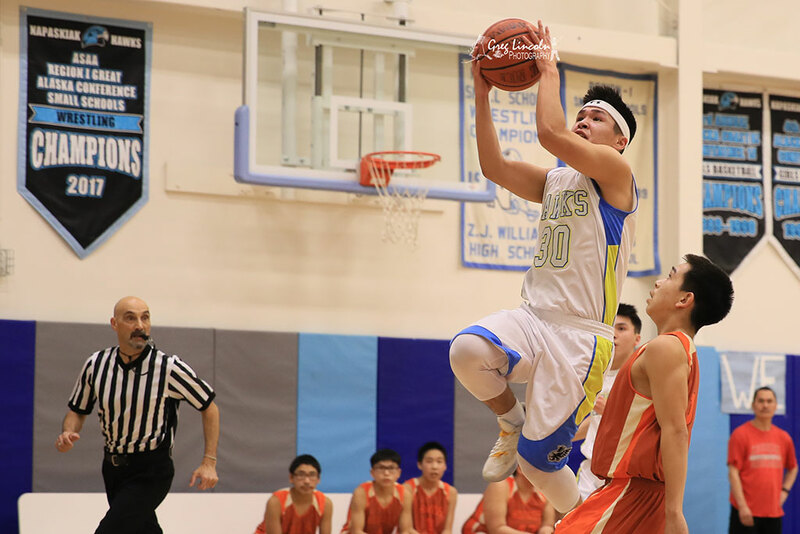 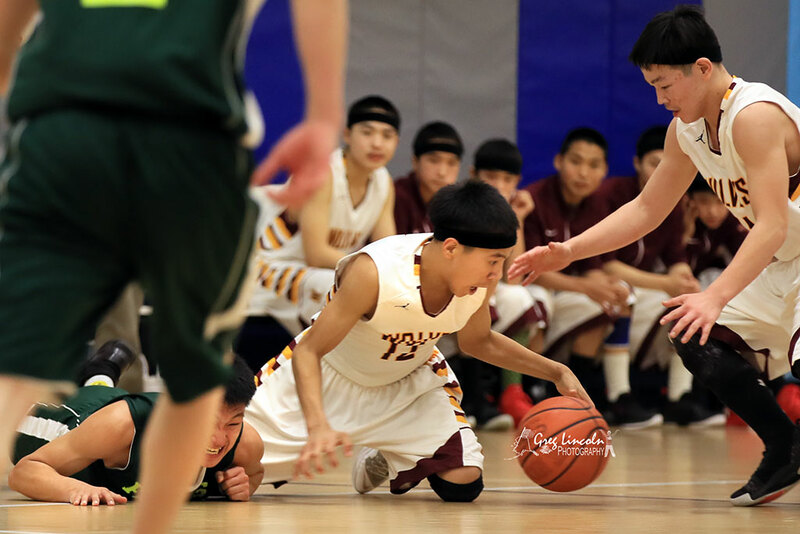 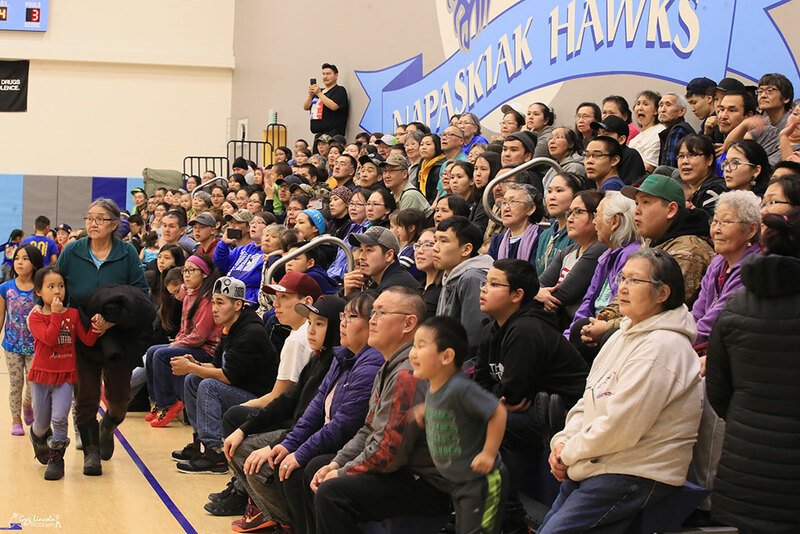 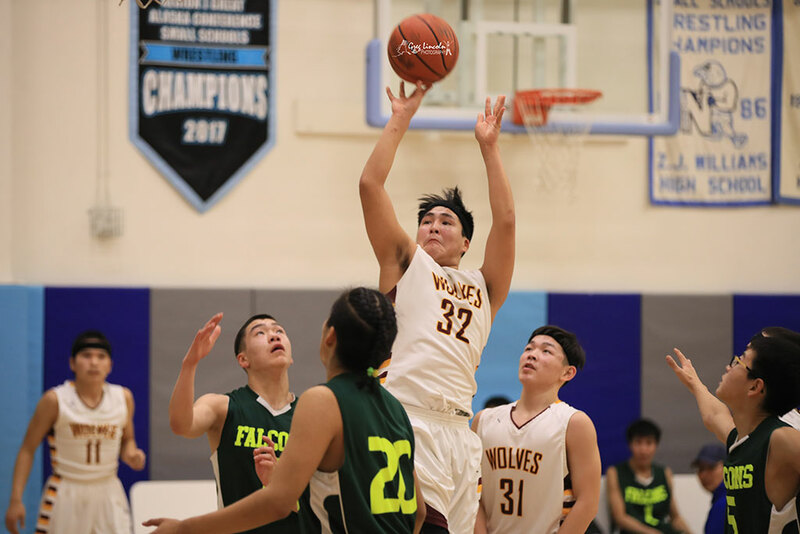 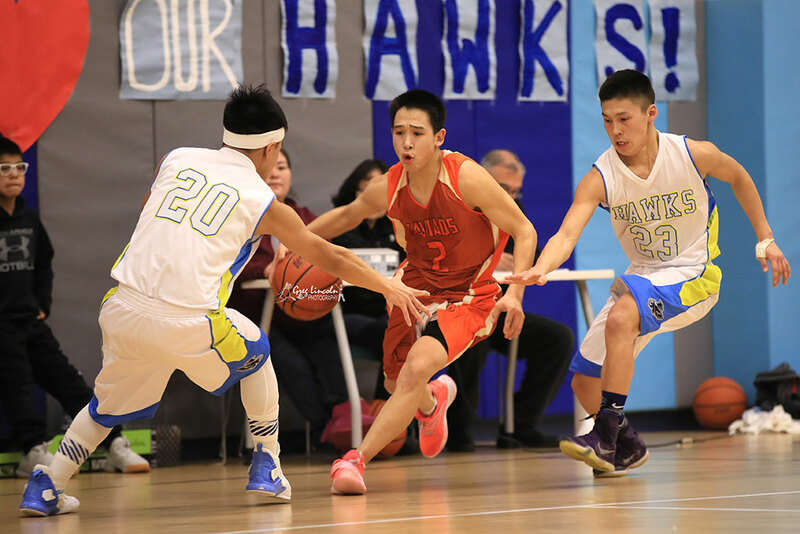 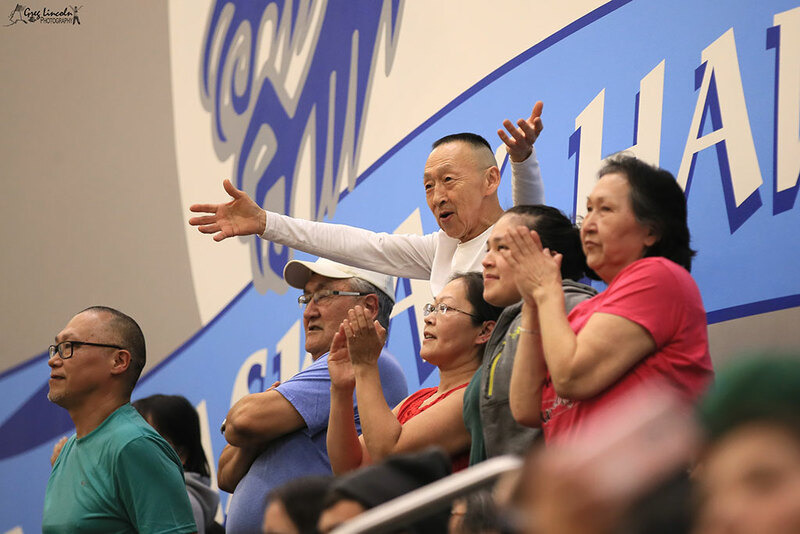 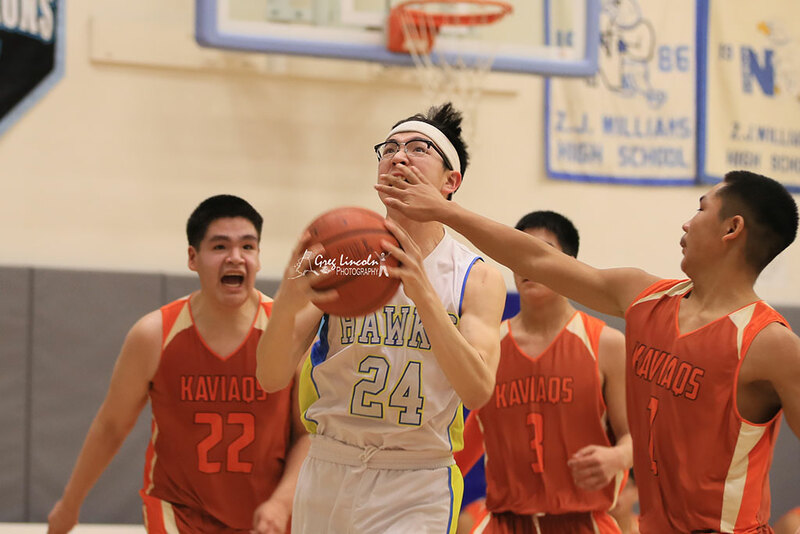 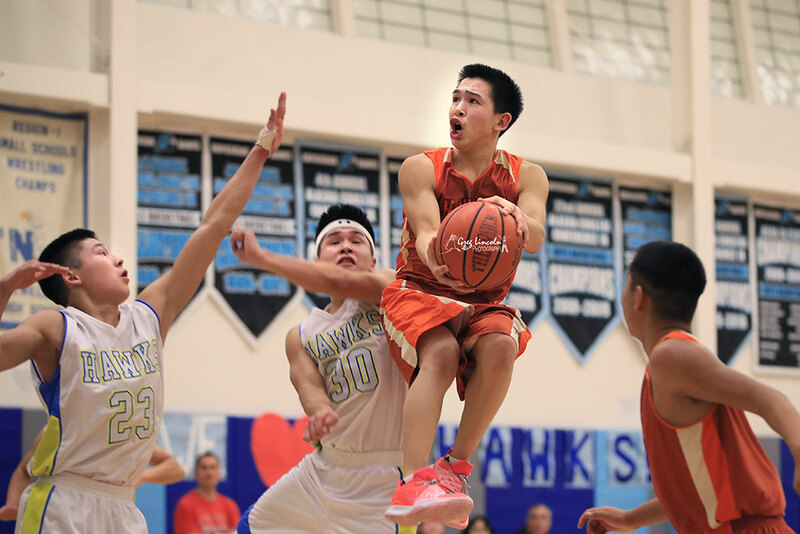 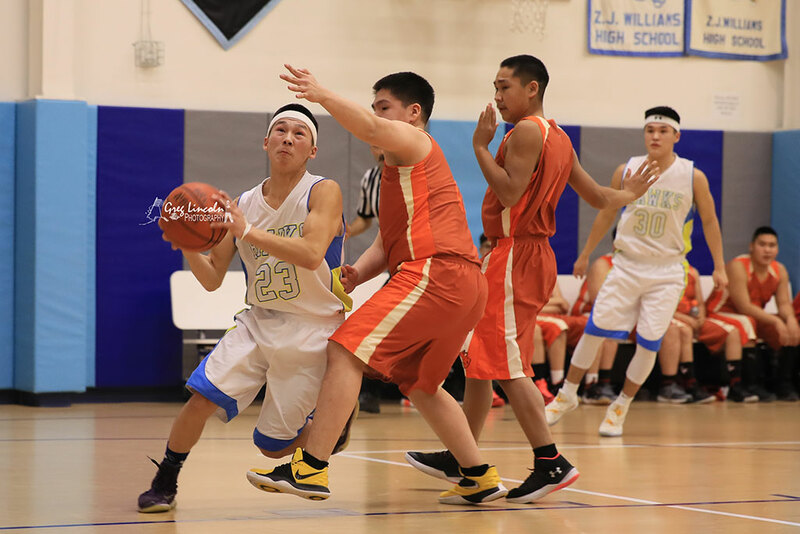 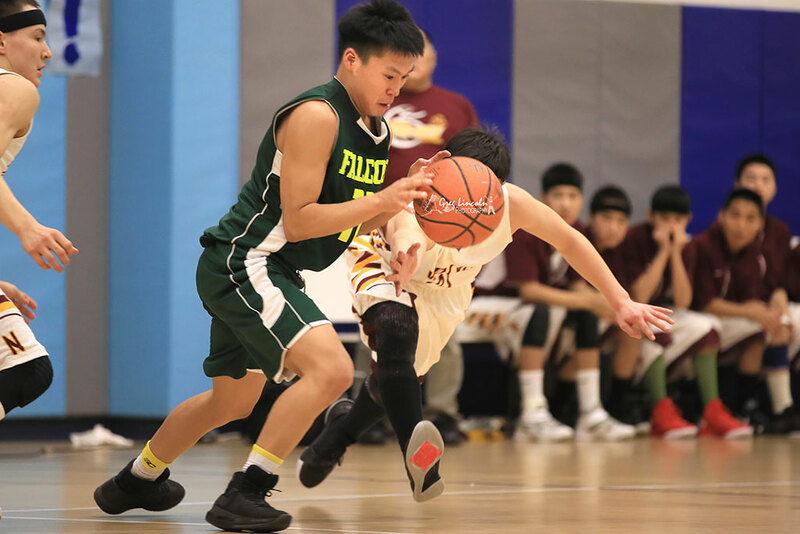 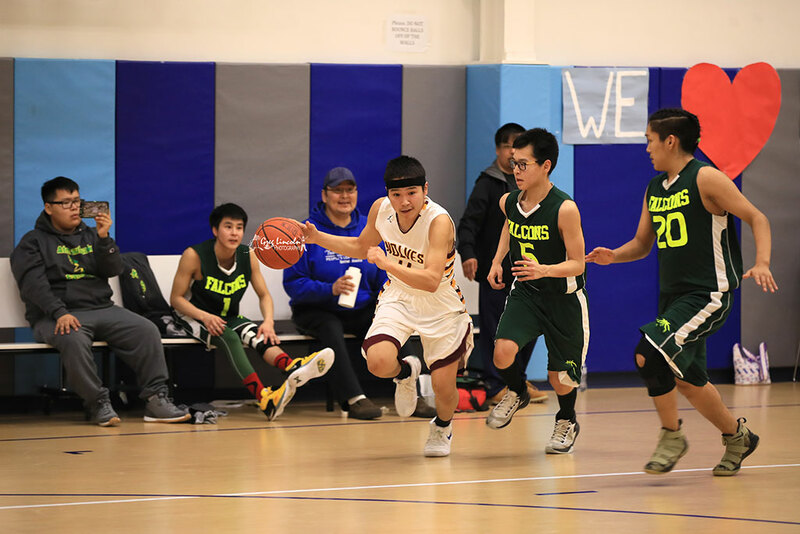 Kusko League Boys Basketball Photos - The Delta Discovery, Inc.
Quyana Greg to you and your aipaq (wife) for all you do for the Delta through your Delta Discovery. 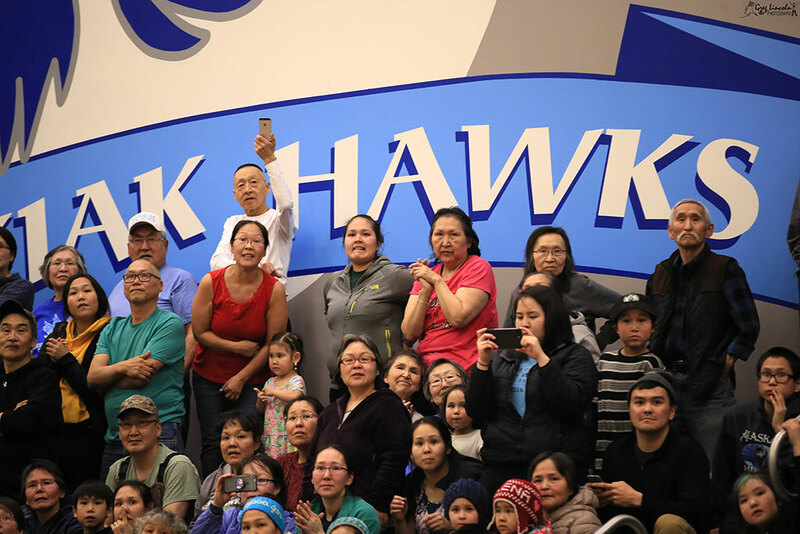 You don’t know the extent that helps our whole Delta through news and your great comments. 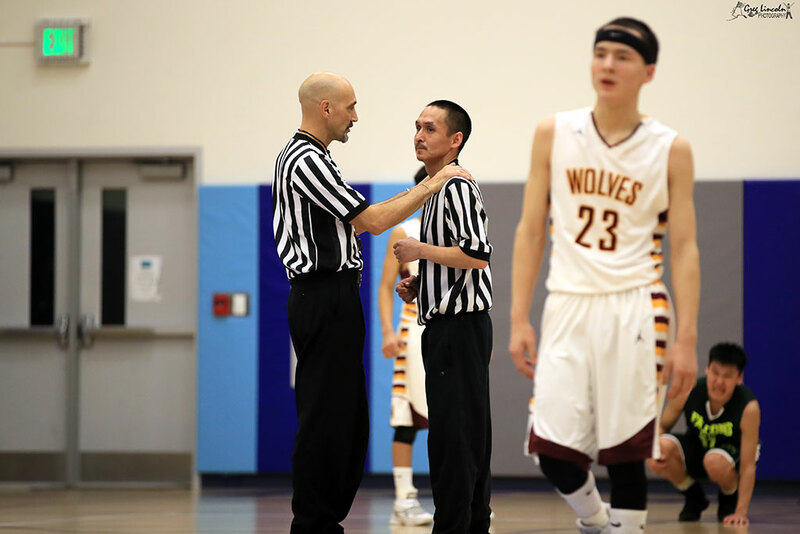 It is appreciated more then you know. 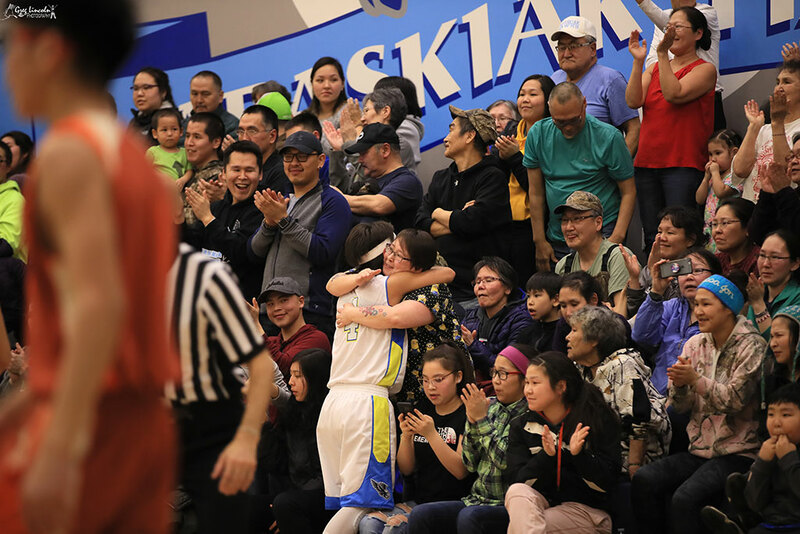 Again Quyana Cakneq. 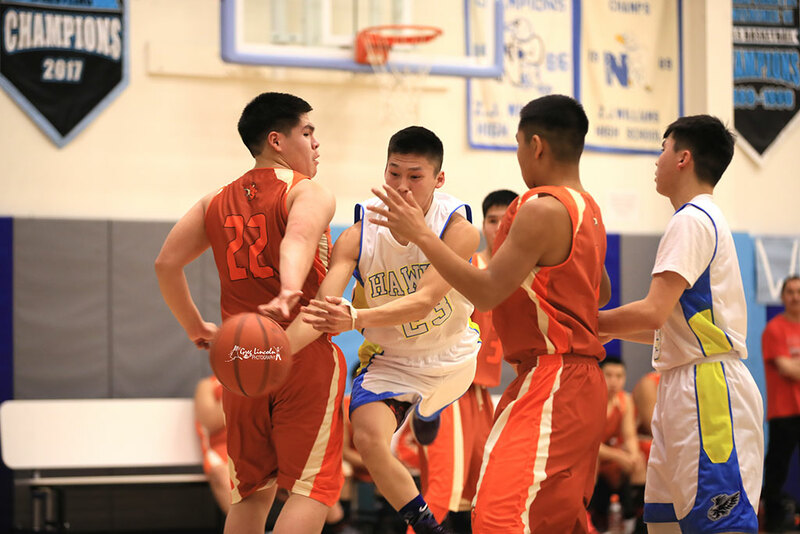 C U at District.